On our European and European Alps tours, you can travel with the guides, or explore as you please! In Greece you will mainly be guided by Odyssey motorcycle tour guides, and where possible you can venture off alone or with riding mates. Guides know exactly how to get to the sometimes very hard to find attractions that are hidden away through out Northern Greece. 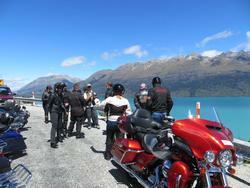 All of our Beker's Motorcycle tours are open and available to all from anywhere in the world! 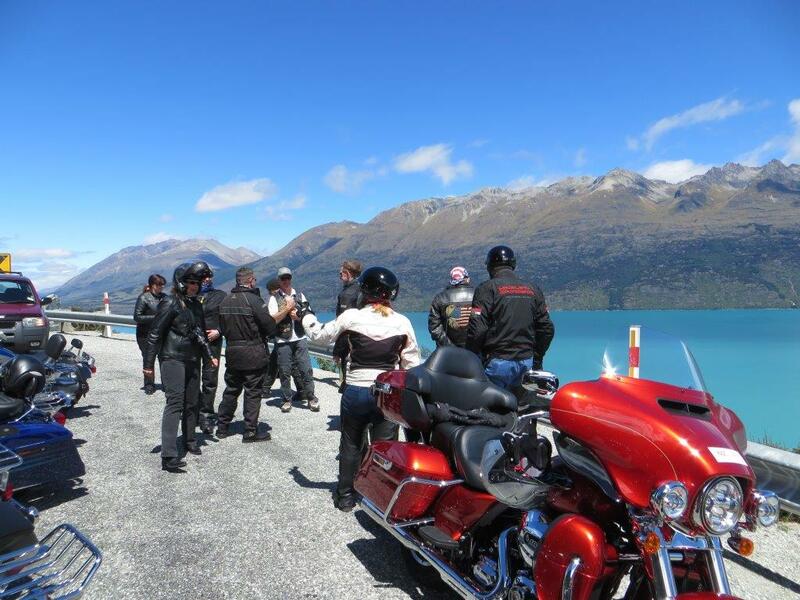 This tour has been designed with couples in mind, to be a social and fun motorcycle tour whilst offering the return and new Alps riders some of the best, wonderful passes and scenic Alpine views found anywhere in the world. Read about our "Economy European Alps Tour" here. The Tuscan 'Con Comodo' Tour is a leisurely tour with lots of double over night stays, this is so you can enjoy the riding, sounds, tastes and sights of Trento, Maranello, Siena, Florence, Pisa, Venice and much more. Read about our "Tuscan Con Comodo Tour" here. This tour starts and finishes in Beatenburg Switzerland and will include 4 Star & 3 Star accommodation with 8 evening dinners provided. Fantastic riding across both France and Switzerland, great food, great company! Read about our "French/Swiss Alps Tour" here. 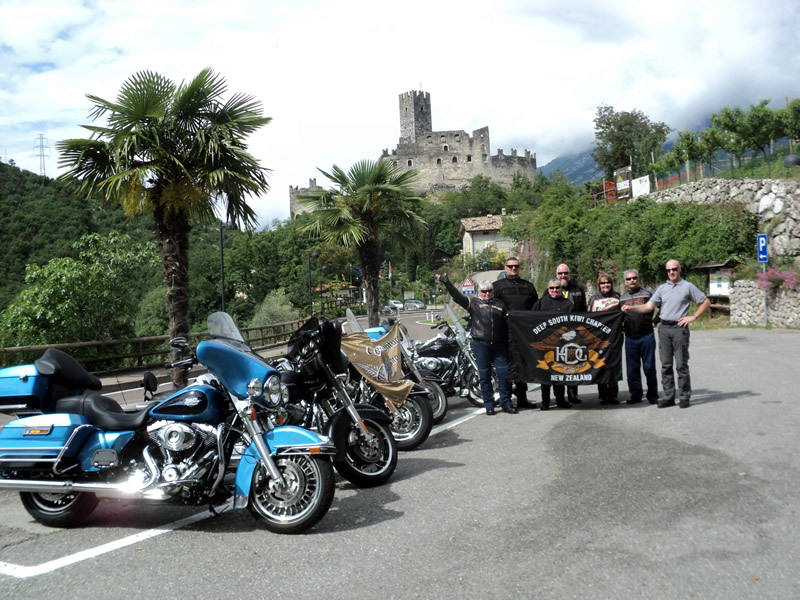 This Tuscan adventure is perfect for Harley-Davidson® touring, tried and proven on some of the most wonderful low use out of the way roads, give us a call for more information.